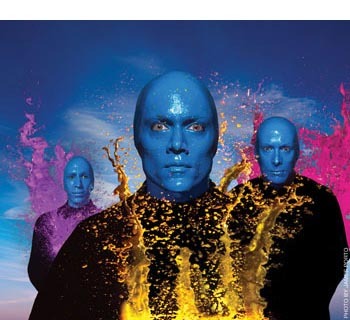 Discount Parking for Blue Man Group, now playing at the Astor Place Theater, is available at any of the Parking.com locations listed above. Click 'Coupon' next to a location address to print your discount NYC parking coupon (required to receive the special rates) or click the location address to see more information about that parking location. 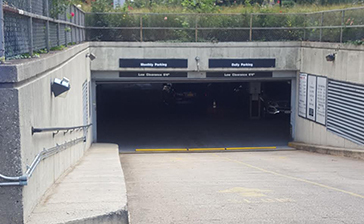 Parking.com has over 125 NYC parking garages in the metro area! Find more discount Greenwich Village Parking, West Village Parking or NYC Parking.